Self care isn’t selfish, it’s actually the opposite. Today Dr. Krysti Wick and I discuss how to make self-care a consistent part of your life as a woman, why grounding yourself with your purpose will always guide your decisions in both your family and business life, and why being willing to ask for help is key to finding more joy as a Doctor Mom. To grow your business you need to grow yourself first. Episode 52: Are You Bored? 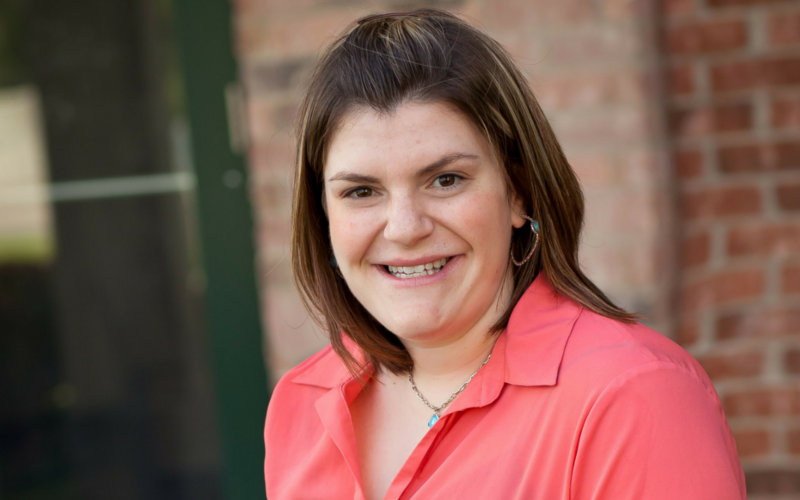 Dr. Krysti Wick is a chiropractor, coach, integrator, creaTOR, and entrepreneur. She is in private practice in West Bend, Wisconsin while also serving as a Master Coach with Epic Practice. She is married to the love of her life, and of course – a Mother of 2! Hosted by Dr. Melissa Longo, each episode you’ll hear about real life, real struggles, real successes and real practice tips to help you feel great, grow your business, lead your families, and rock your life as an entrepreneurial woman.